TORONTO - Feb. 22, 2019 - PRLog -- Mazo Chowbay, a law firm founded and managed by two female lawyers, celebrates 10 year anniversary. Mazo Chowbay is one of the very few law firms in Toronto led by female and visible minority lawyers. 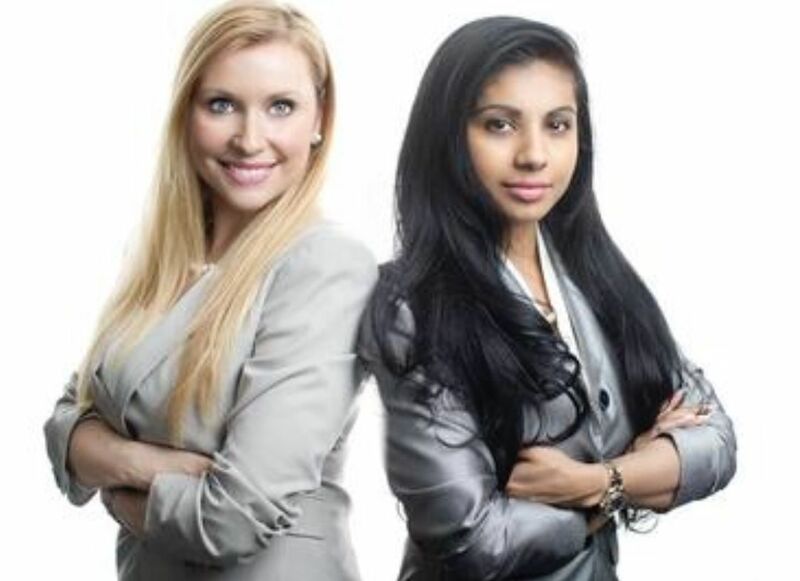 Mazo Chowbay law firm employs a team of over fifty staff members of whom over 80% are female. Female colleagues are encouraged to take leadership roles at the firm in guiding the future of women at Mazo Chowbay and the team as a whole. Women empowering women translates into increased job satisfaction and keeps women working in the challenging legal industry. Law firm founder, Alisa Mazo, said, "just this week the Law Society of Ontario made a decision to improve gender equality in a courthouse robing room, which previously allocated significantly more space and lockers for men than women. A female lawyer had to petition the law society to have the obvious gender disparity recognized and rectified. More than ever, it is important to acknowledge the perseverance and resilience required of female business leaders to survive and excel in what is still very much a male-dominated profession."